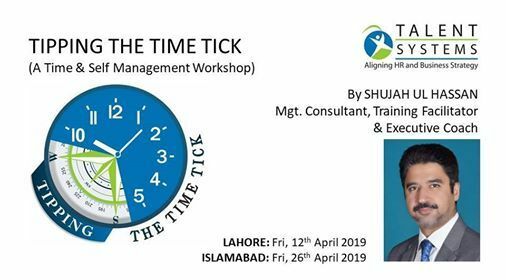 Tipping the Time Tick is a training workshop designed to help leaders, executives and managers to manage their professional commitments effectively in the midst of competition, speed, quality and disruptive human-technology innovations & interruptions. 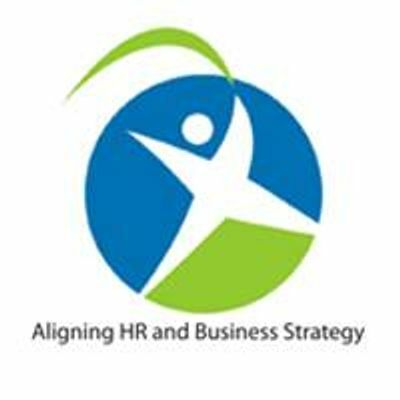 Time keeps on ticking and it will never stop; tipping that at the right points of time through navigating between goals & relationships is a challenge that must be confronted & conquered with right skills, tools & techniques if we wish to remain successful. 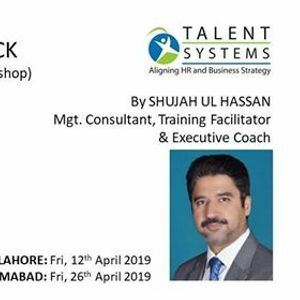 So this workshop will help you achieve that.